I get asked frequently whether someone can name co-personal representatives in their will. (A personal representative is the same thing as an executor.) 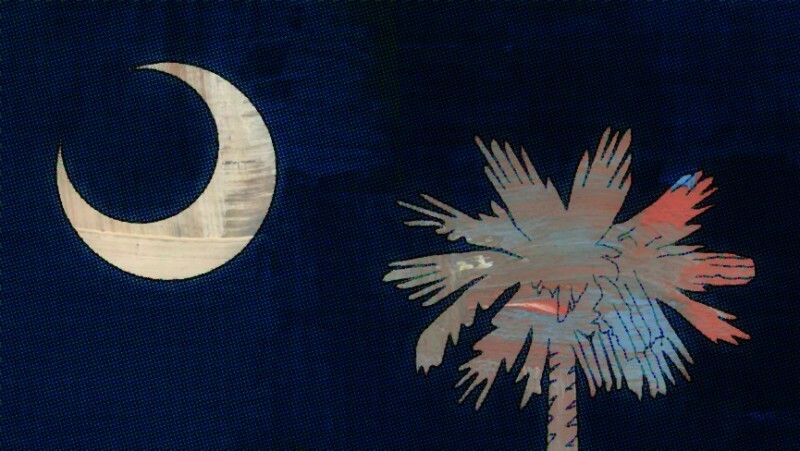 The answer is yes, in South Carolina, you can name co-personal representatives. If you are considering doing this, think about factors such as (1) how well the proposed co-personal representatives get along, (2) how trustworthy are both the proposed co-personal representatives, and (3) the advantages and disadvantages of having two people participate in the administration of the estate. There is no one size fits all answer, but legally, it can be done. If you have any questions about estate planning or probate, feel free to give me a call at (803) 999-1256. I will be happy to do what I can to put your mind at ease. Following the death of a Social Security recipient, the SSA will pay a lump-sum death benefit of $255 to: A spouse who was living with the deceased person at the time of death; or. A spouse or a child who, in the month of death, is eligible for a Social Security benefit based on the deceased person’s record. You should give the funeral home the deceased person’s Social Security number if you want them to make the report. If you need to report a death or apply for benefits, call 1-800-772-1213 (TTY 1-800-325-0778). You can speak to a Social Security representative between 7 AM and 7 PM Monday through Friday. More information can be found here at the SSA website. Some clients would like to keep the original will as a memento and file a copy of it with the probate court instead. Unfortunately, if you have the original will, in South Carolina it needs to be filed, and the probate court keeps the original. If you ever need a copy, you can get a regular or certified copy from the probate court. If you have any questions about the probate process, please give me a call at (803) 929-0096. The probate court can’t give you legal advice, but they can sometimes point you in the right direction. And, of course, you may want to contact an attorney with your questions. You may find it easier to let someone else handle the legal end of things. Several probate forms have been updated. Here is a list. If you need the forms themselves, either for probate or the other courts, you can look for them here. In South Carolina, when is my will effective? In South Carolina, a will is valid when it is executed. Usually, the will contains a provision revoking all previous wills.